LAPORTE COUNTY, Ind. 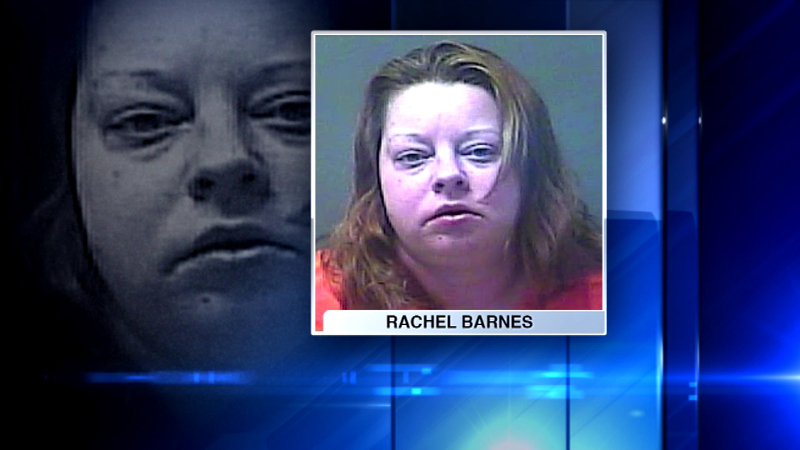 (WLS) -- An autopsy shows that alcohol withdrawal was the cause of death for an Indiana woman who died while in police custody after being arrested for a DUI. Rachel Barnes. 33. Was found unresponsive at the LaPorte County Jail in April. Barnes, of Valparaiso, was arrested after driving into a pond. Investigators say her blood alcohol level was five times the legal limit. The LaPorte County coroner ruled that she died from a seizure brought on by alcohol withdrawal.